North Carolina's Crystal Coast offers extensive activities and tourist options! Whether you are looking for quiet time on the beach, historical tours, hiking, water sports, shopping, dining, or something else all together, the Crystal Coast has it all! Click here for a helpful tool to explore all possibilities and plan your visit to the Crystal Coast. 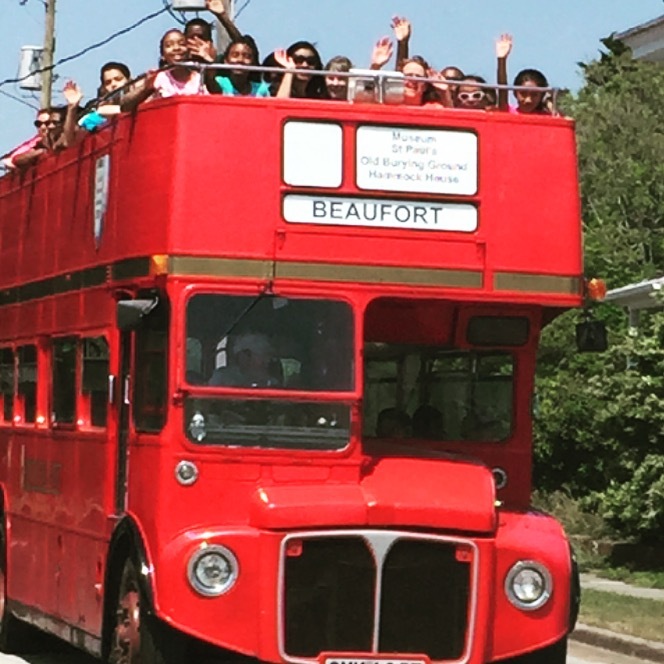 If you’re in town for the Crystal Coast Triathlon, we welcome you to experience Beaufort's historic district atop the Beaufort Historical Association's vintage 1968 English Double Decker Bus. Learn about Beaufort's colorful past as a local narrator entertains with facts and folklore of this colorful seaport community founded in 1709. Delight in tales of pirates, star-crossed lovers, and Confederate spies while viewing beautifully restored 18th and 19th century homes. Tours take one hour and depart from the Beaufort Historic Site Welcome Center, Tours schedule includes Monday, Wednesday, Friday, Saturday, 11:00 a.m. and 1:30 p.m. and Tuesday, Thursday, 1:30 p.m. Tours are $12 per person for adults and half price for children under 12 and free for children under 5. Mention the Crystal Coast Triathlon for a discounted price of $10 for adults and $5 for children. Visit www.beauforthistoricsite.org or call 252-728-5225 for more information. Step back in time with a docent-led private tour of houses and buildings on the historic site. 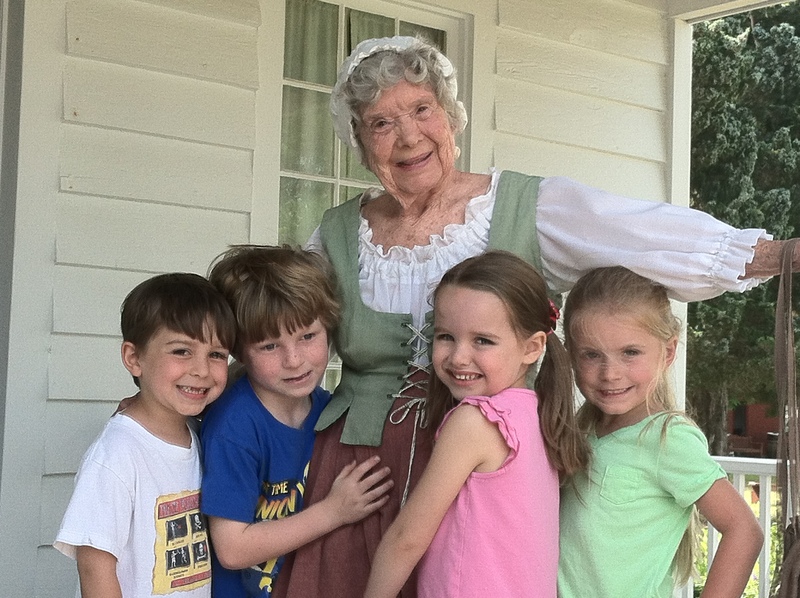 Walk through Historic homes, the oldest wood framed courthouse in the state, the original Carteret County Jail of 1829, and the amazing collection of medical instruments and medicines of the mid 1800’s in the Apothecary and Doctor’s Office. 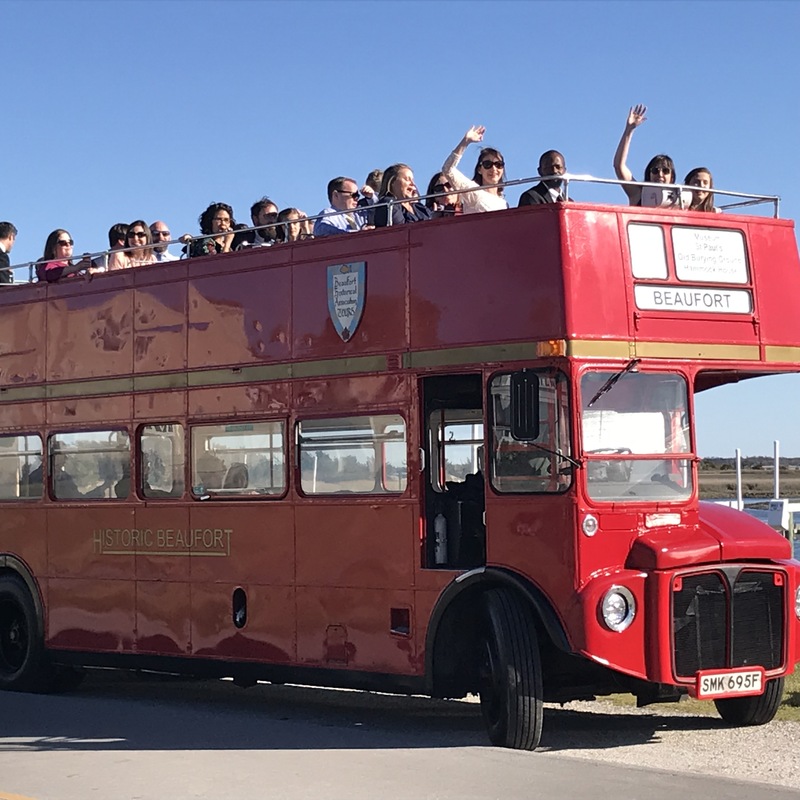 Tours take one hour and depart from the Beaufort Historic Site Welcome Center Monday through Friday at 10am, 11am, 1pm and 3pm. Tours are $12 per person for adults and half price for children under 12 and free for children under 5. Mention the Crystal Coast Triathlon for a discounted price of $10 for adults and $5 for children. Visit www.beauforthistoricsite.org or call 252-728-5225 for more information. Remember the inaugural Crystal Coast Triathlon by taking some local artwork home with you. Located in the historic Rustell House c.1732 on the Beaufort Historic Site, the Mattie King Davis Art Gallery is the oldest art gallery in Carteret County. The gallery contains original works of art by local and regional artists inspired by our quaint sea coast. You will find a wide variety of memorable artwork including oils, water colors, acrylics, pottery, glass, jewelry, cards, weavings, and more. A portion of all sales benefit the Beaufort Historical Association’s ongoing educational programs and restoration projects. Be sure to check the Mattie King Davis Art Gallery’s Facebook page for upcoming shows and events! The Gallery is open year-round, Monday – Saturday 10:00 am to 4:00 pm.